Vascular and Endovascular Institute of Michigan always appreciates feedback from our valued patients. To date, we're thrilled to have collected 2 reviews with an average rating of 5 out of 5 stars. 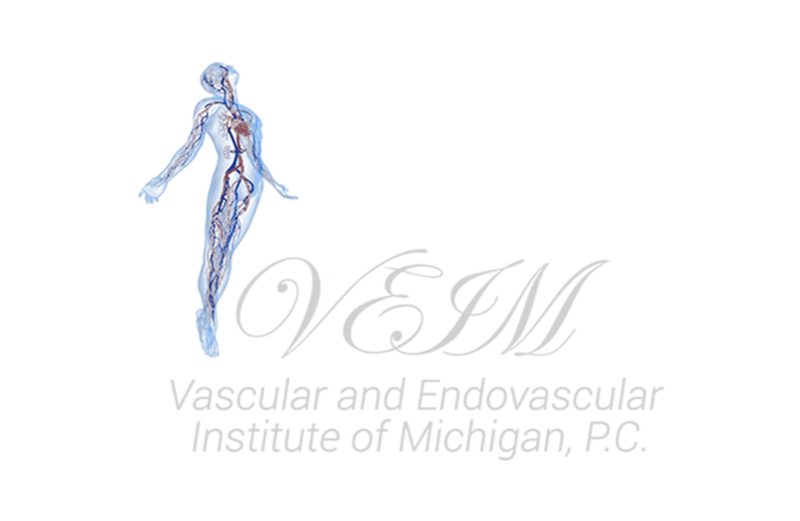 Please read what others are saying about Vascular and Endovascular Institute of Michigan below, and as always, we would love to collect your feedback. Today was my first visit, I WAS SO IMPRESSED BY THE STAFF AND THE DOCTOR. I WANT TO THANK THEM FOR MAKING ME FEEL SO WELCOMED AND LOOK FORWARD TO GETTING THE HELP I NEED. wonderful caring dr and staff. Very short wait time.